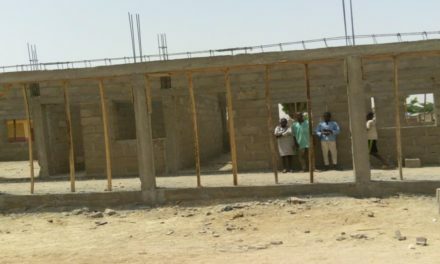 #ConstructBirninTudu – Tracking N20 Million for the Construction of Primary health Care Center at Birnin Tudu of Augie Local Government Area, Kebbi State. The #FollowTheMoney (FTM) Team examined the 2016 Federal Ministry of Health’s Appropriation. 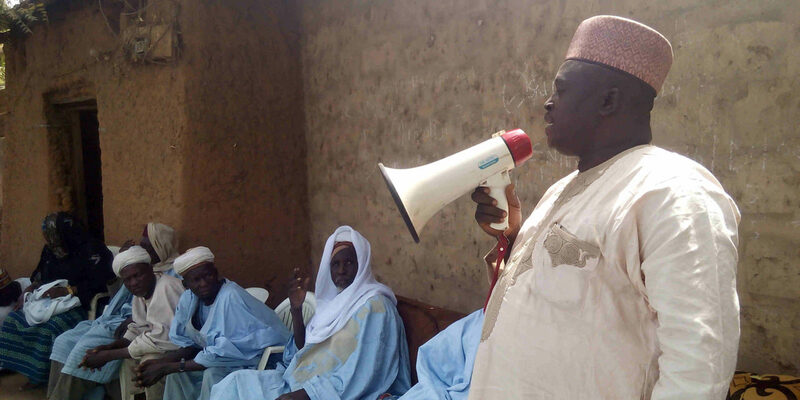 It was revealed that N20 million ($65,574) was budgeted for the Construction of Primary Healthcare Centre [(PHC)(Type11)] at Birnin Tudu, Augie Local Government Area of Kebbi State with the implementation agency being the National Primary Health Care Development Agency (NPHCDA). We have initiated the #ConstructBirninTudu campaign to track the implementation of the N20 million. Through this campaign, we call on all concerned public and private agencies, especially the NPHCDA to uphold the public interest through accountable and transparent management of the funds that have been released to construct the PHC.We invite the public to get involved in the Campaign today. Help us follow the money to ensure that the PHC is built for the local community members in order to provide adequate health care services to them. Our findings during the town hall meeting showed that no one from NPHCDA or even a contractor has come to the community since June 2016 till date. To that effect, a committee with the mandate to meet with relevant stakeholders on the project from the state up to the national office of the NPHCDA was set up during the Town hall meeting which our community reporter is the Secretary of the committee. 27th February 2017: We organized a town hall meeting to discuss the implementation of the NGN 14.2 million. Surprisingly, key personnel from State Ministry of Health, KBSPHCDA, State Coordinator of NPHCDA and Augie LGA Chairman all commented that they were not aware of the appropriation. 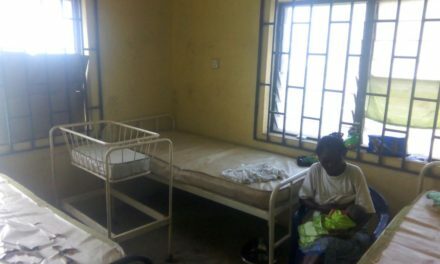 8 February 2017: The updates prompted us to send an FOI request to the implementing agencies, NPHCDA, and the State Primary Health Care Agency to know the status of the project. Find the FOI request here. 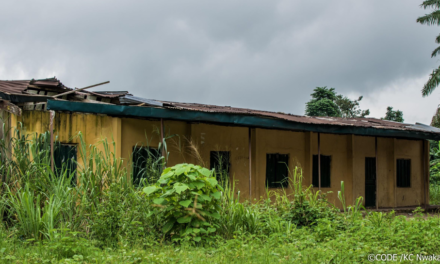 “A site was given to the government for the construction of a PHC since 2014 and it has been abandoned, while in June 2016 people from the State Primary Healthcare Development Agency visited the site. 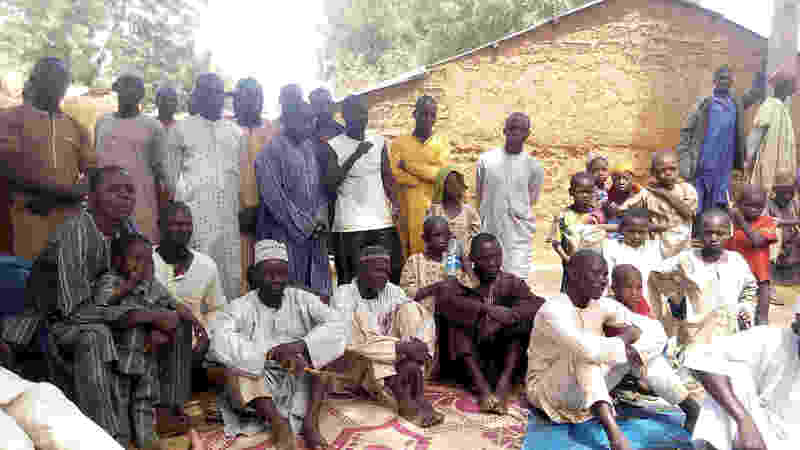 We are yet to hear from them and also not aware of the 20 million Naira appropriated for construction of a new one.” – Alh. 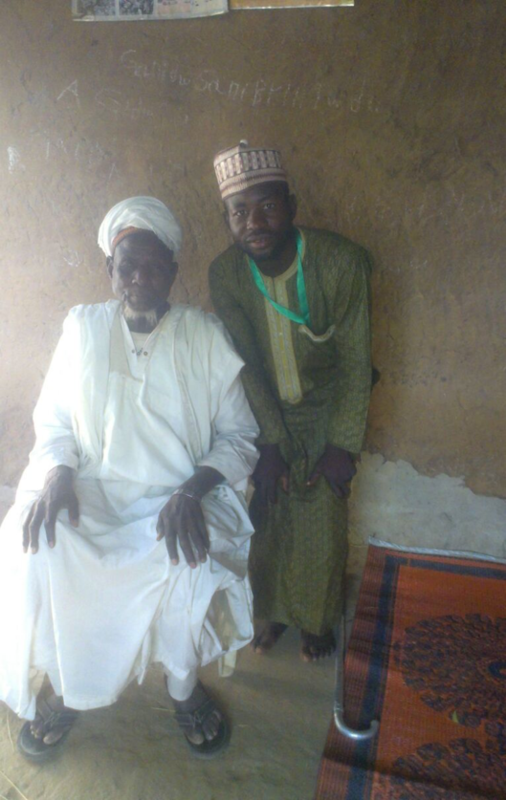 Muhammed Sani Gandu, Village Head. 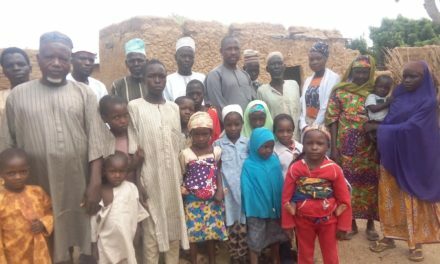 7 February 2017: An outreach was made to the community (Birnin Tudu) by the Follow The Money Team and we found out that there is an already abandoned construction of a PHC that was appropriated in the 2014 budget. Hence no new construction is taking place. Next#ErectLamba – Tracking N 14.2Million for the Construction of Primary Healthcare Center at Lamba District of Wase Local Government Area, Plateau State.